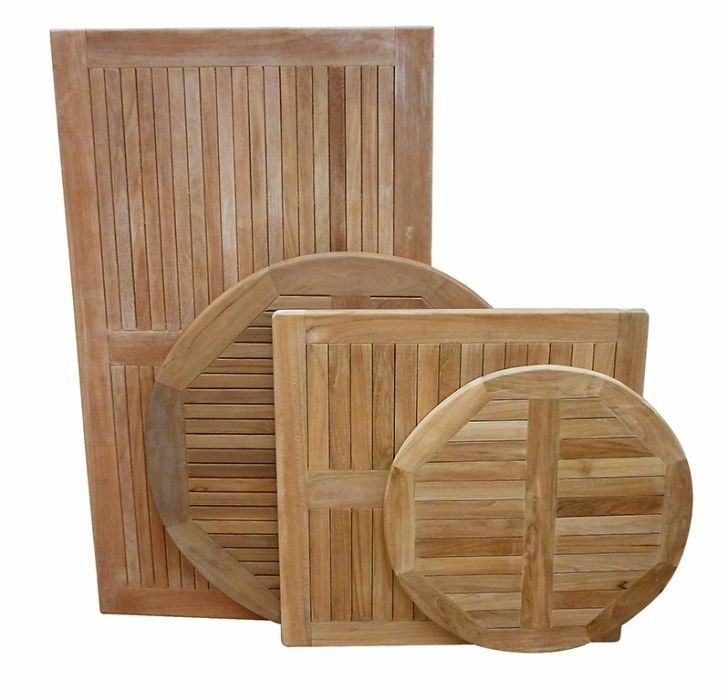 30mm thick solid teak tops designed for outdoor commercial use. Available from stock for a free and fast delivery. Includes a free delivery for all mainland UK addresses. Solid teak table tops available in a variety of sizes and suitable fort commercial applications. These teak table tops are held in stock for a quick delivery. Available in a wide range of commercial standard sizes.